Bungie has released a lot of new information regarding Destiny including the Official Taken King Trailer which you can watch here, and more regarding changes to the leveling system and that they are working on a PC port. Bungie has managed to keep its fan in a state of anticipation for over 2 months since talk first arose about The Taken king and they have finally released a trailer regarding it. The description of the video reads as follows. Now, there is an inherent problem with any gaming company keep users in suspense, most important that it can agitate them if the game fails to deliver. Destiny has already seen a population decrease due to poor content and a lack of interesting activities. However, it does seem that Bungie is making great strives to fill the needs of the players with this latest update. After the sad news of Peter Dinklage being removed from Destiny, Bungie also announced that they are going to rework the entire leveling system. The change affects players who are past level 20, meaning players previously had to gain new gear to gain light points in order to level past 20. However, now they can gain experience the same way they did before hitting level 20 which makes it more in line with traditional RPGS. Previously there was nothing but rumors about Destiny having a PC port. While there is no official word on this Bungie has an interesting job opening for a software tester explicitly with PC experience. Below is an excerpt from the job listing. Are you kept up at night by the fear that your drivers might be out of date? Do you get more excited than it’s seemingly reasonable about good cable management in a computer case? Do static bags and zip ties have a calming effect on you? If the answer is a resounding “YES!”, then I believe we have a job for you at Bungie. 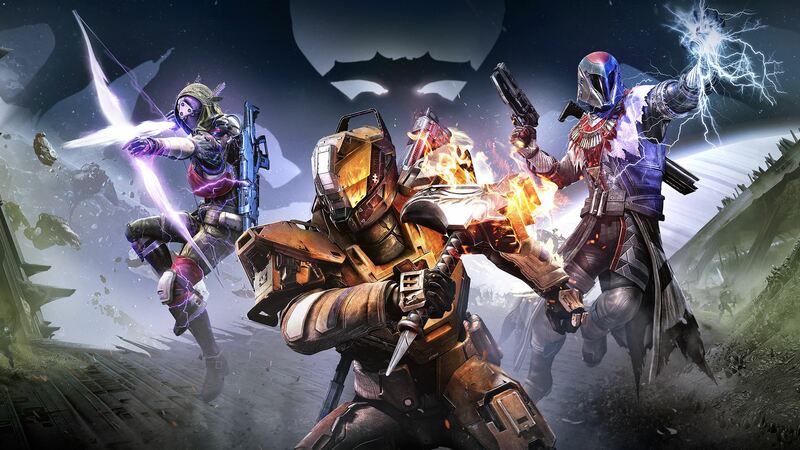 Testers at Bungie are grouped into teams, responsible for ensuring that an area of the game is ready to ship. The PC Compatibility Tester will evaluate PC hardware-specific features and ensure various systems work together across multiple PC configurations to provide a great experience. This is a challenging area to test, so we are only looking for the most resilient and technically minded testers. If you love solving new problems on a continuous basis with an eye for detail, you will love PC Compatibility Test at Bungie. What do you think about these changes that are coming to Destiny?